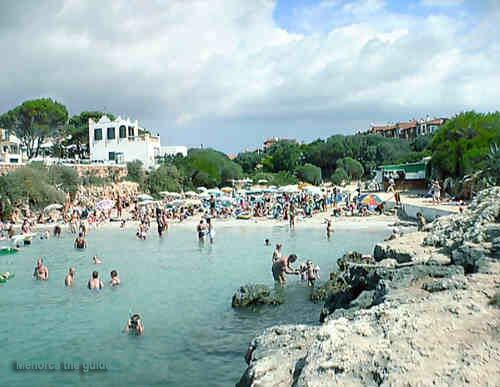 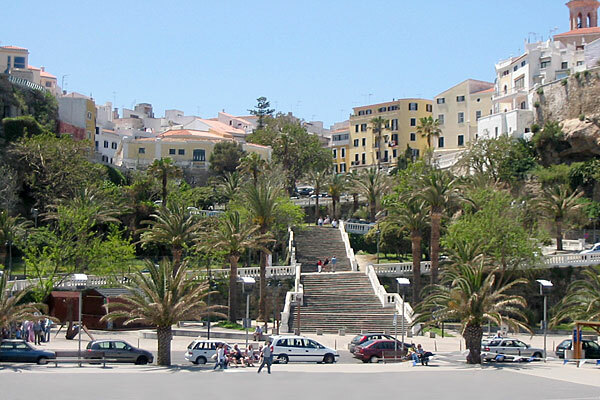 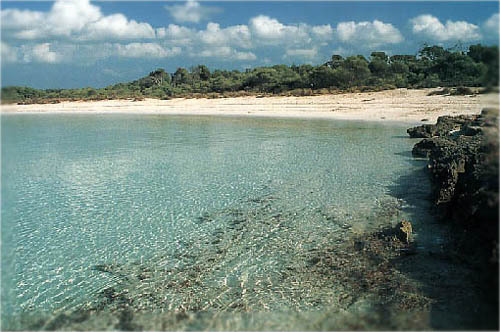 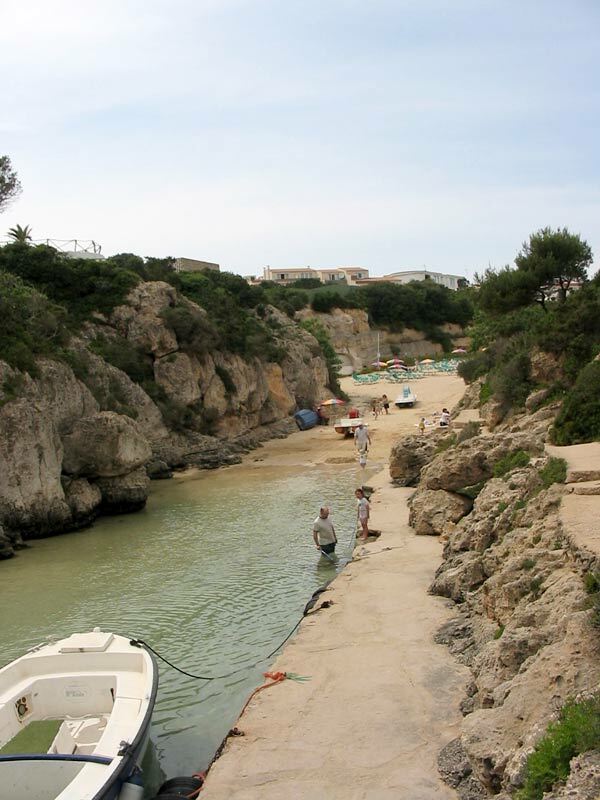 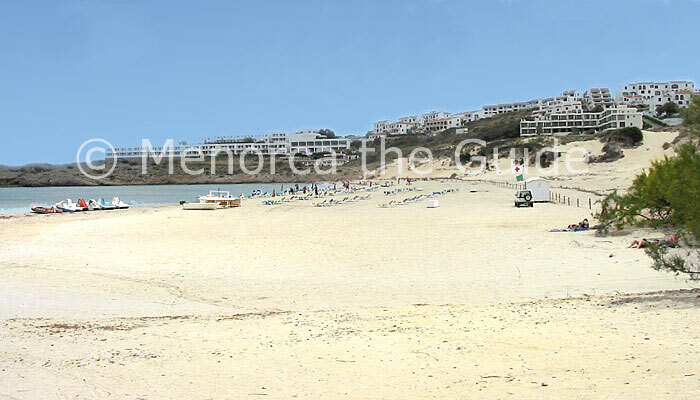 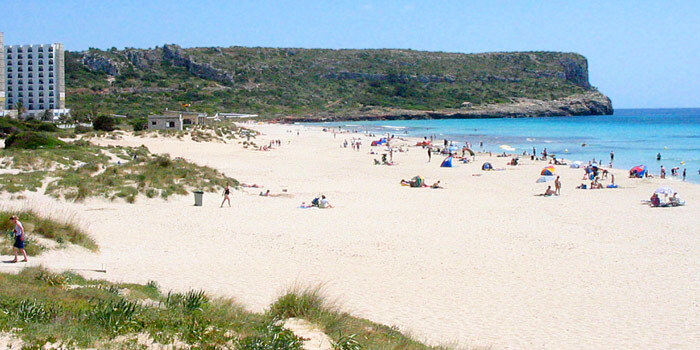 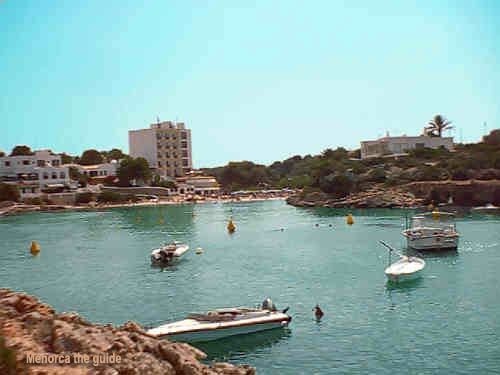 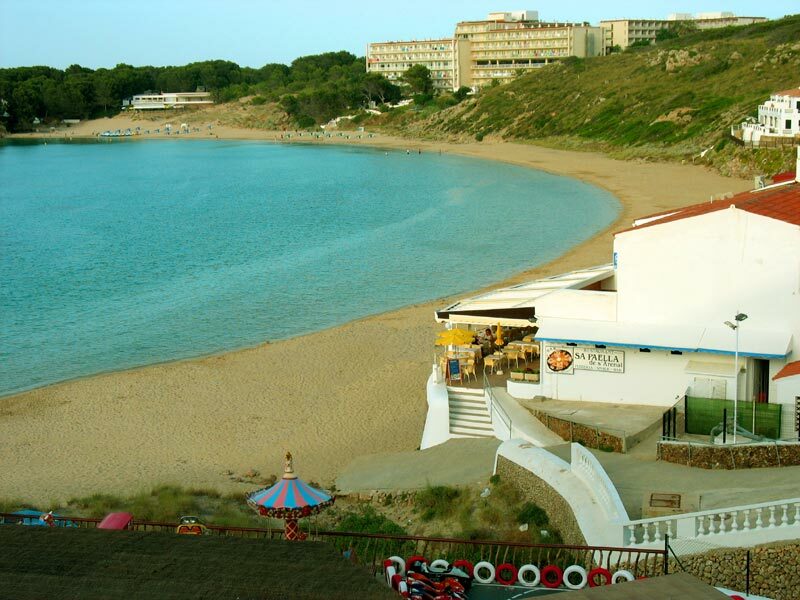 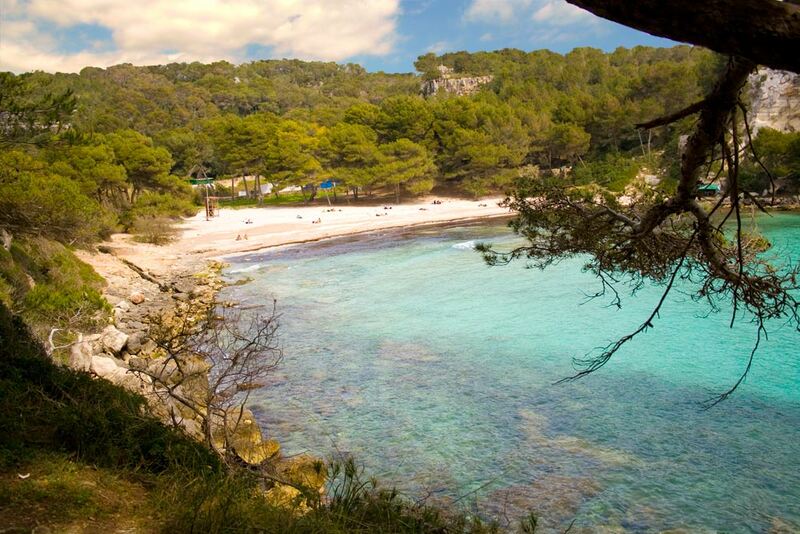 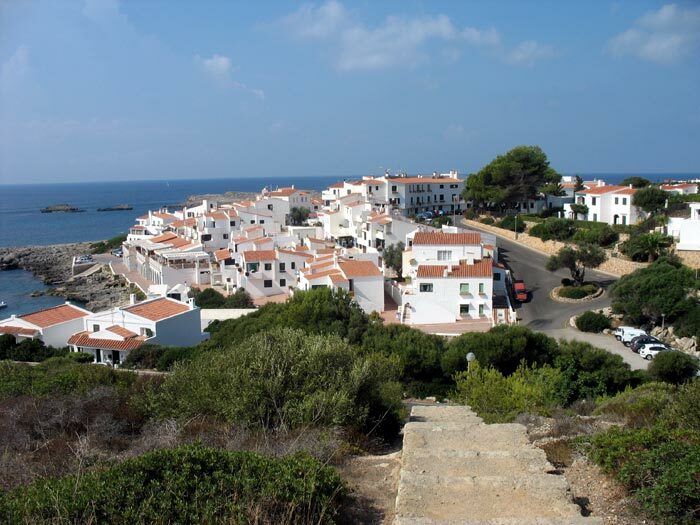 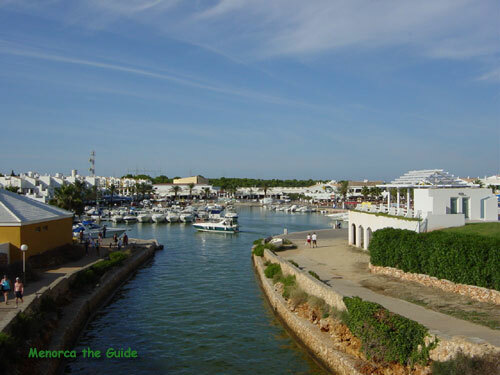 with this guided tour of Menorca by pictures. 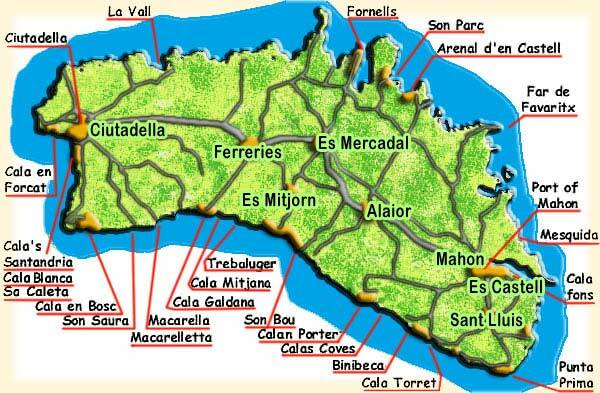 Click on any of the names on the map to see a picture of the area. 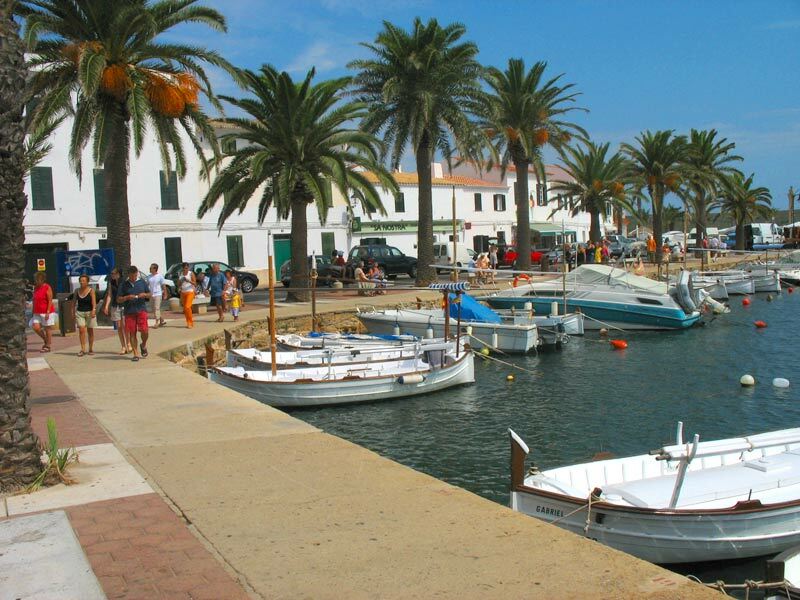 No picture can ever do an area justice to get a real feel for Menorca you should hire a and visit the area for yourselves you won't regret it.